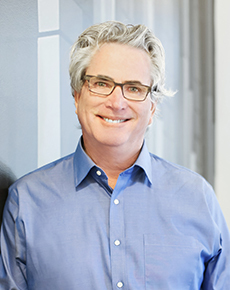 Gary is responsible for overall growth and management of the Pleasanton, San Francisco, and Seattle offices. 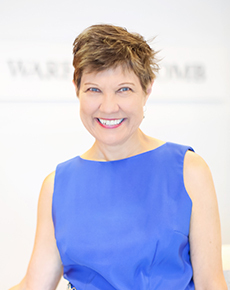 Rhea is responsible for the growth and management of the Interior Architecture & Design Studio, and oversees all interiors projects for the San Francisco office. 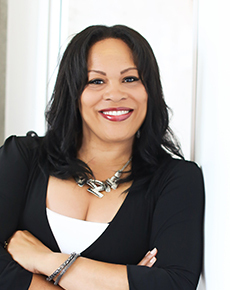 Cynthia leads Workplace Strategy expertise and consulting services for clients nationally.